Clarity, excitement, precision – but you already know that from our sports cars. With an attention to detail, we have created individual accessories for creative drivers who wish to shape their own environment. The Porsche Driver's Selection range features top quality materials and eye-catching styling. Each product is as contemporary as it is timeless. All Porsche Driver's Selection products are true Porsche. 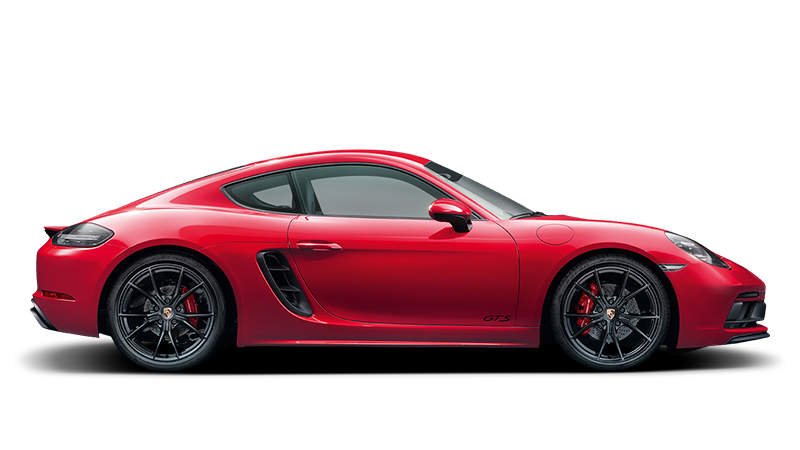 To check availability and price of any of the items displayed, contact your nearest Official Porsche Importer. Please find all ﻿Porsche Drivers Selection products in online shop.